Mark Walker, who was charged with fourteen counts of burglary in Lakeview and then escaped from electronic monitoring to begin burglarizing again, has reached a plea deal. Walker, 49, pleaded guilty to five counts of burglary, one count of forgery, and one count of possessing a controlled substance. He was sentenced to seven 6-year terms by Judge Jackie Portman-Brown. Some of the terms will be served concurrently, so Walker's actual sentence is 18-years, with projected parole date in October 2035. Nearly a dozen other felonies were dropped in the plea agreement. Walker was accused of breaking into over a dozen cars that were parked in condominium complex garages around Lakeview in December 2017. Judge Stephanie Miller, a torchbearer for Cook County’s “affordable bail” initiative, released Walker on a recognizance bond and “home electronic monitoring.” Walker listed a homeless shelter on the Near West Side as his residence. As one might expect, Walker went AWOL and a warrant was issued for his arrest. He found himself back in custody in April when an off-duty Chicago cop found him hiding in the women’s room of a West Loop martial arts studio. In Walker’s backpack, cops say they found a Marathon brand watch; a mini-projector; two tablets; car keys; firearms training magazines; a non-functional training pistol; blank business checks; a laptop; and two screwdrivers. A man who had been sentenced to 51 years in prison since 1987, mostly for taking money from apartment complex laundry machines, has been sentenced to another long prison stint—for stealing quarters from apartment complex laundry machines. Ricardo Pasco, 58, was charged this spring with breaking into a series of apartment buildings and prying open laundry room coin boxes in Lincoln Square, Edgewater, and Uptown. 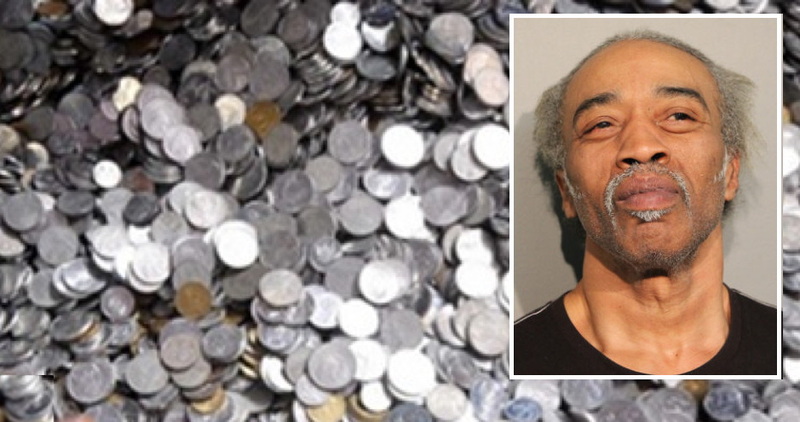 He was carrying $67 worth of quarters when cops arrested him, prosecutors said. Judge Earl Hoffenberg sentenced Pasco to two concurrent terms of 8-1/2 years with 197 days credit for time served. Pasco will be paroled on July 20, 2022. Pasco has now been sentenced to a combined 59 years in prison in the past 41 years. • A Wrigleyville “porch pirate” who got busted stealing packages that contained a headboard bracket and a box of coffee packets has received a sentence of 30-months probation. The plea agreement called for Ryan Dale, 33, to plead guilty to a reduced charge of theft with a prior conviction while prosecutors agreed to drop three additional burglary and two theft charges. Judge William O’Brien approved the deal and ordered Dale to pay a $544 fine. 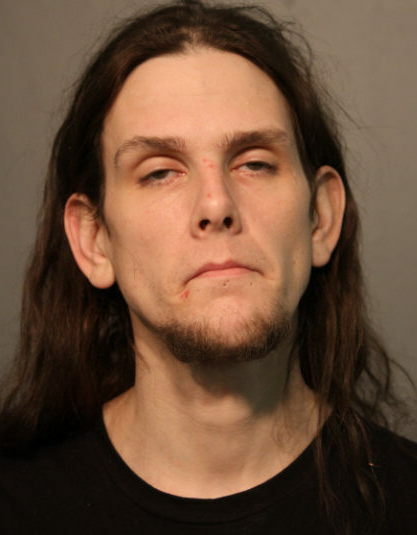 Police said Dale was carrying stolen packages belonging to five different residents of the Wrigleyville neighborhood when they arrested him last January.